If you work in travel and hospitality, you know just how much data you collect and generate about your services, suppliers and clients. But, without a way of visualizing potential insights, the data itself won’t help you serve your customers better, streamline processes, market more efficiently or increase margins. Yellowfin delivers the solution. Deploy real-time analytics on booking frequency, methods and trends. Use intuitive reports, charts and dashboards to explore that data and enhance customer service, satisfaction, retention and profitability. Conduct detailed customer segmentation and analyze purchase behaviors to develop highly targeted promotions and mutually beneficial loyalty programs. And, if you’re a travel business, use Yellowfin to easily maintain policy compliance, monitor costs and track the movements of travelers to enhance customer care. 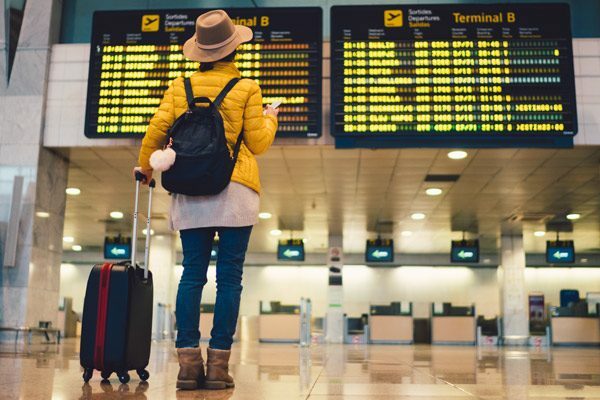 Even deliver customers insight into their own spending habits, allowing individuals to manage travel expenditure and organizations to detect non-compliant travel. Experience a complete view of your business – anywhere, anytime, on any device – with Yellowfin’s analytics platform.